The Sölden ski area awaits you with perfectly groomed slopes, highly modern mountain lifts and an absolute snow guarantee. 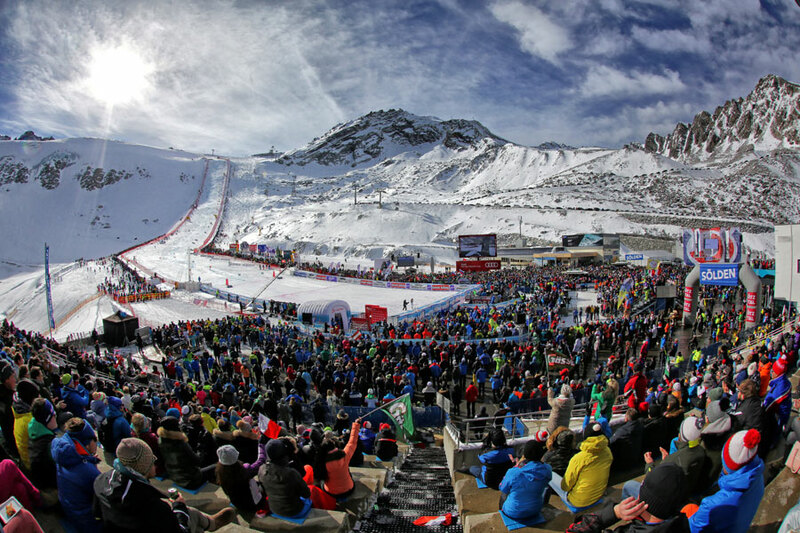 The winter season starts annually by the end of October with the Ski World Cup. 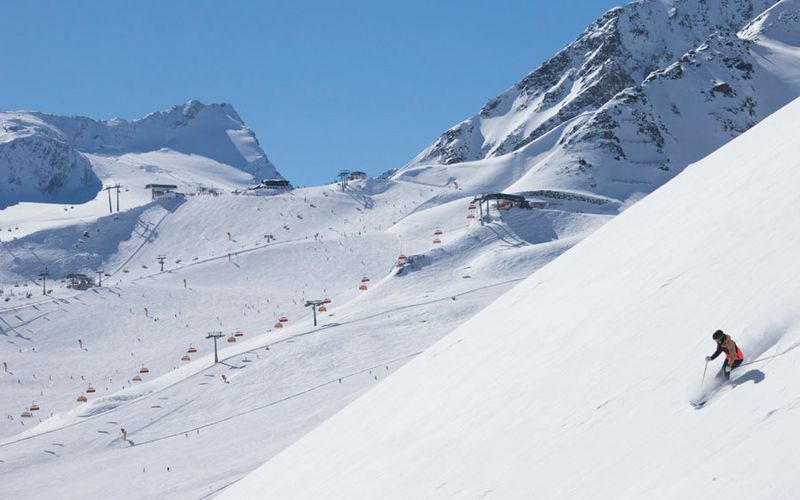 In the winter- and glacier ski area you can carve through the snow on a total of 144 snow kilometres. You will find simple routes at Giggijoch as well as challenging downhill runs at Gaislachkogel or a funpark. With the Giggijoch and the Gaislachkogel Gondola, the two most powerful feeder mountain gondolas worldwide, you will reach the ski area quick and effortless. 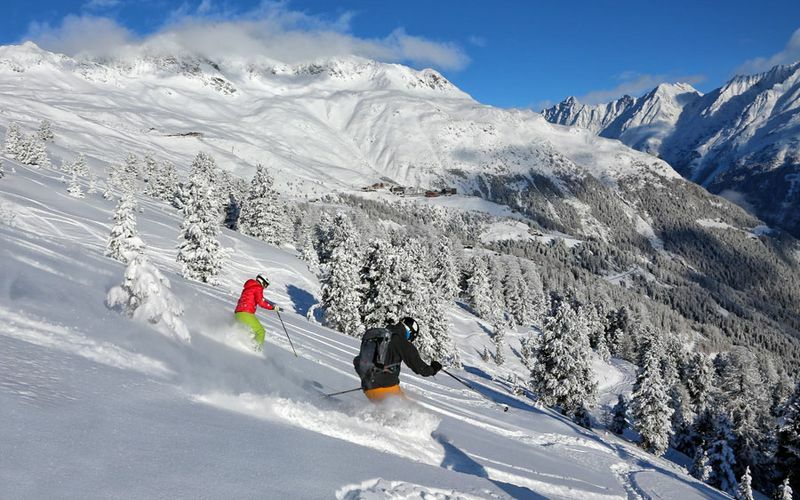 The diversified skiing area ranges up to 3,340 metres above sea level, that is why snow is guaranteed from October till May. 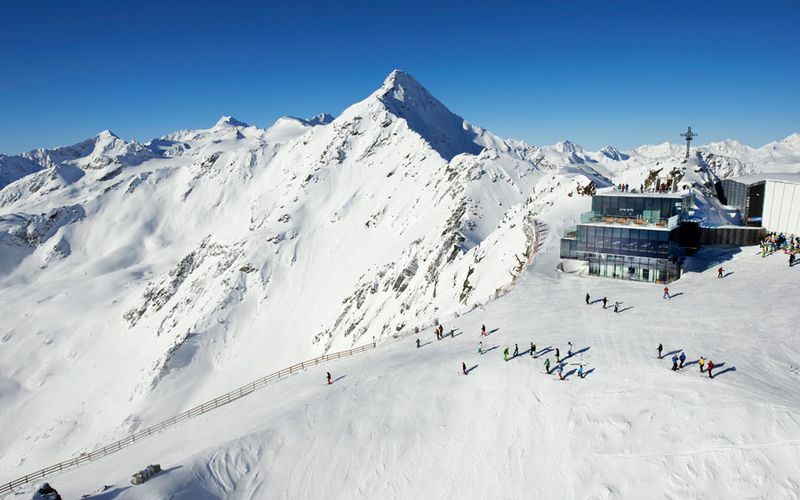 High up, at the summits of the three-thousanders, you enjoy an unique view of the Ötztal Alps from the plattforms of the BIG3. Take some refreshment after spending some hours on the snow in one of the many mountain restaurants or ski huts. There you will find from international to traditional dishes everything what you desire. 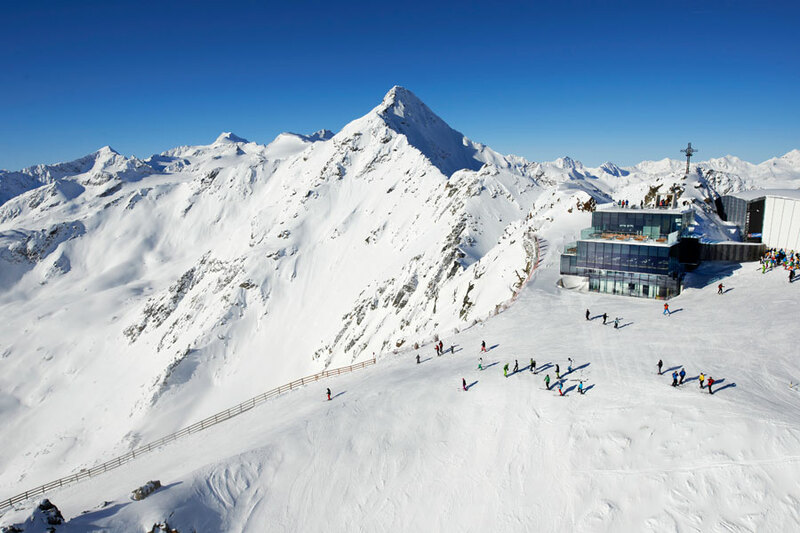 The Ötztal Super Skipass combines all 6 ski areas in the Ötztal and a total of 356 slope kilometres plus 90 mountain lifts in one card. 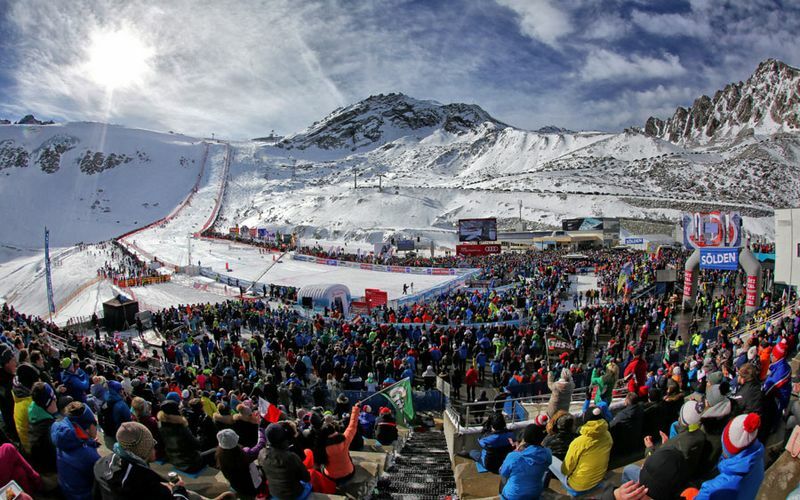 From the purchase of a 3-day skipass you have free access to the famous skiing resorts Sölden and Obergurgl-Hochgurgl, as well as the family-friendly skiing areas Hochoetz-Kühtai, Niederthai, Gries and Vent. 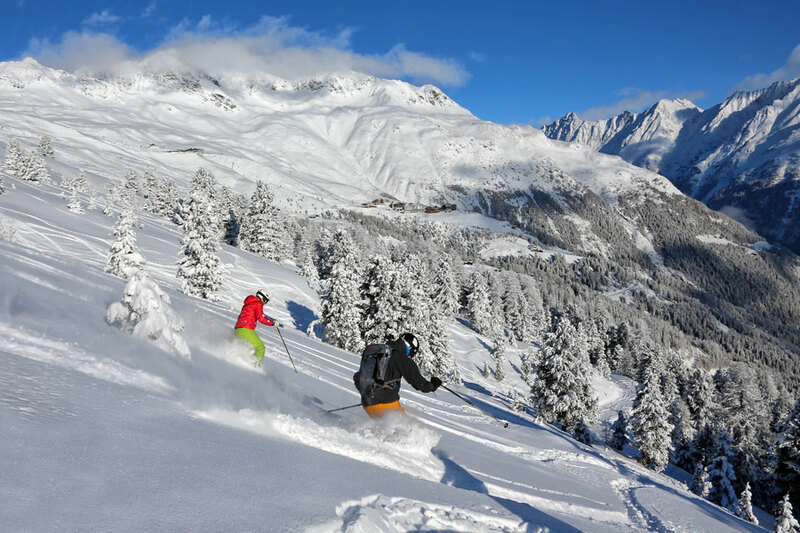 Find further information and the different opening times of the Ötztal ski areas here.